Step 1. 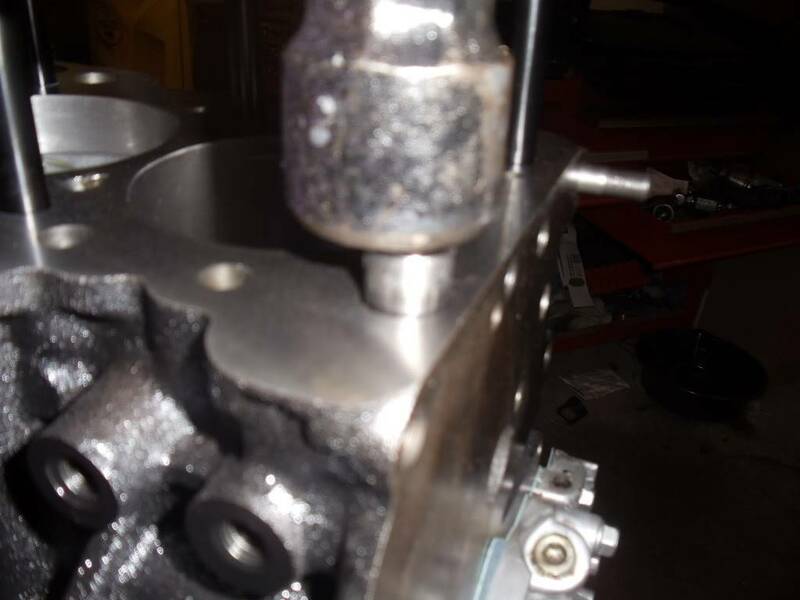 Assuming your cylinder head is already off, clean the block surface and the cylinder head surface with brakleen, rags and a razor. Or, you can ship them both off to the machine shop. 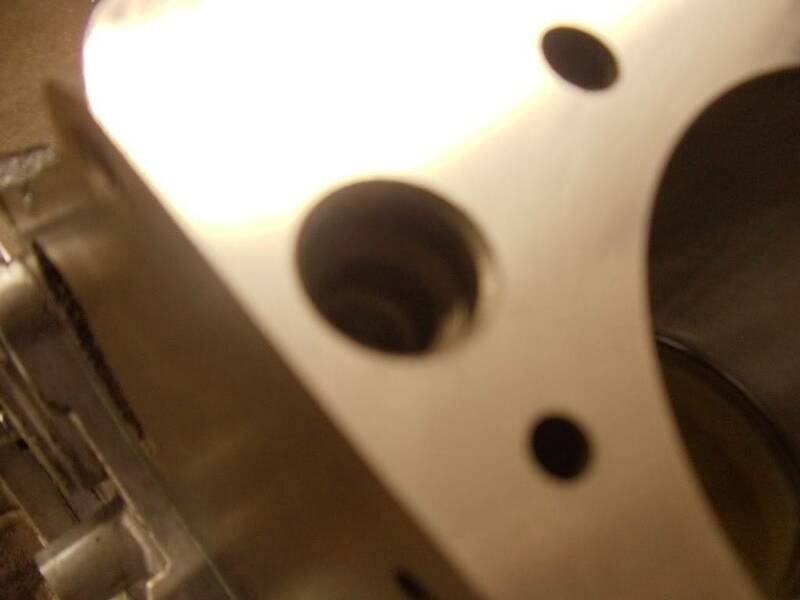 You need a MIRROR FINISH on the cylinder head & block or it will not seal correctly with a MLS gasket. Step 2. 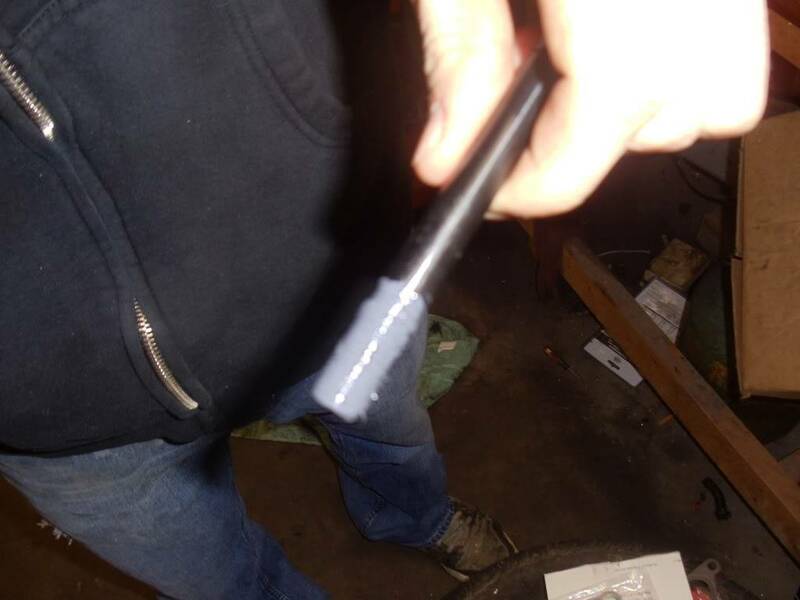 If you sent it to the machine shop or just want to get new dowel pins, to install them just set them up in the correct holes and just hit it with a hammer a few times. Step 3. Get your ARP headstuds out of the packaging. Grab your moly lube and apply a thin line of it on to the part of the stud that threads into the BLOCK. You can tell what part is which by looking for the allen wrench hole, that faces up. Step 4. 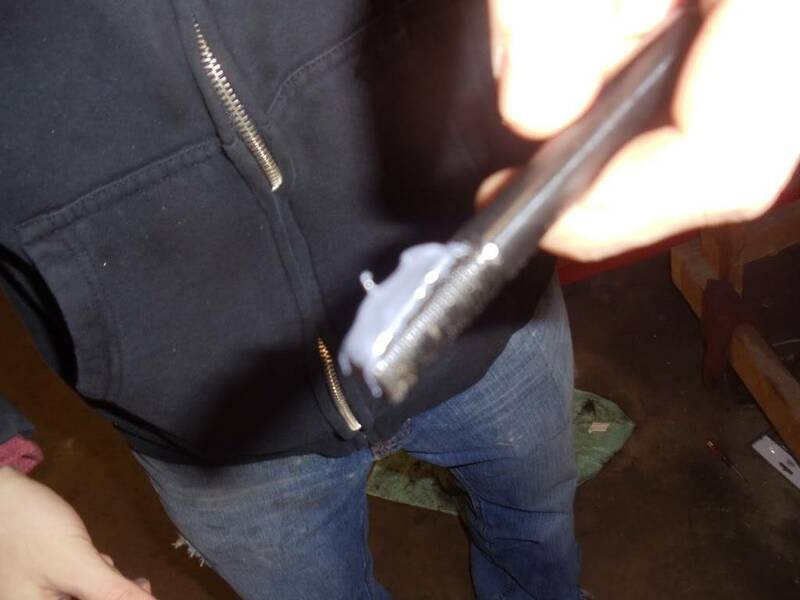 After applying a thin line of moly lube, smear it around the threaded area. Thread all of the studs in the block, and ensure they're bottomed out with your allen wrench. 10 total. 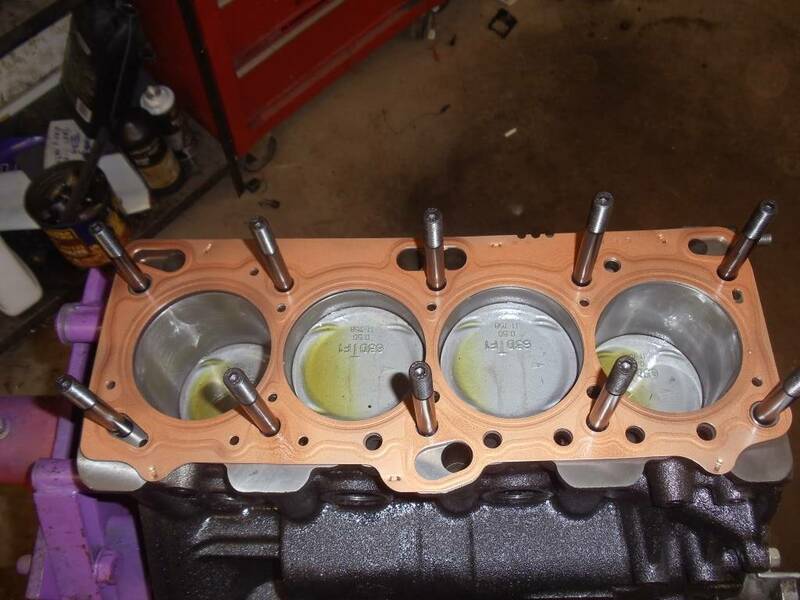 Then do the same for the threaded part that goes through the cylinder head. Step 5. 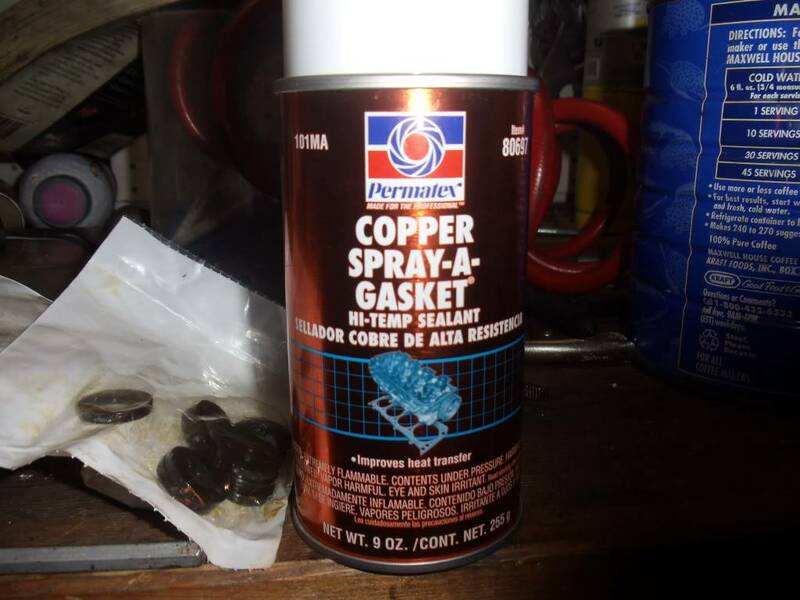 Unwrap your MLS head gasket and grab your copper spray. 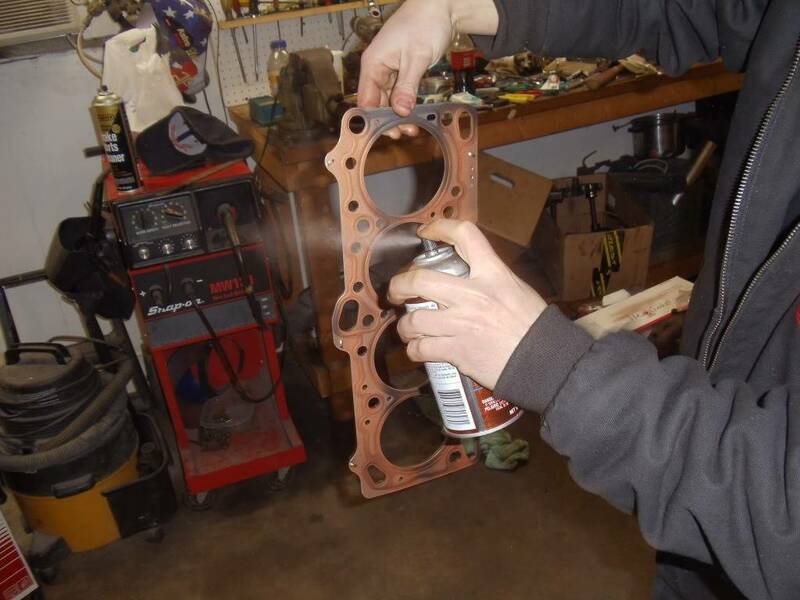 Apply the copper spray as if your spray painting, but do not put it down on a surface because you will risk damaging the head gasket. Just let it free hang in your spare hand while you spray it on, and spray both sides evenly. Hold it until it gets tacky. Step 6. 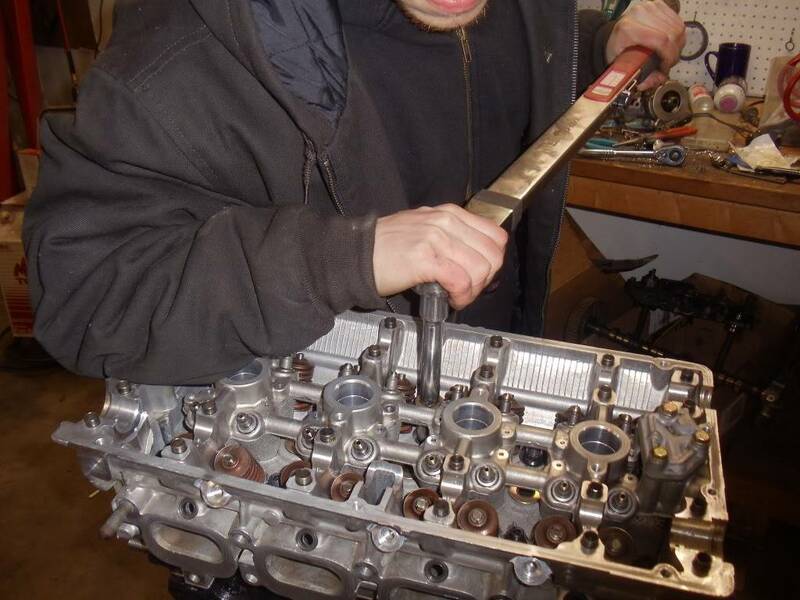 CAREFULLY put the head gasket on the block. Line up your head stud holes and just slide it over them. Step 7. 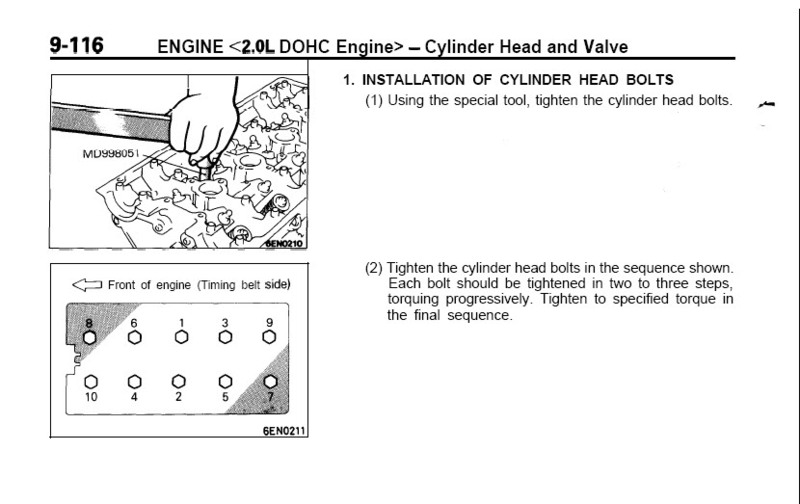 Grab your cylinder head, I prefer to do this with a helper so you don't damage the surface of the head. Looking from up top, line up the head stud holes the best you can and have your helper slide the head down evenly with you. Step 8. If the head isn't going over the dowels don't be upset. Unpackage your washers from the ARP box and set them over the studs. They're magnetic so it will be a pain to do. If the washers get stuck on the valve springs, get a screwdriver and rest it on the part that's stuck. Give it a quick whack with a hammer, it should pass the spring. Step 9. Unpackage the 12 point nuts from the ARP box. Start threading them on the stud. Grab the appropriate sized 12 point socket with an extension and bottom out the nuts. Step 10. 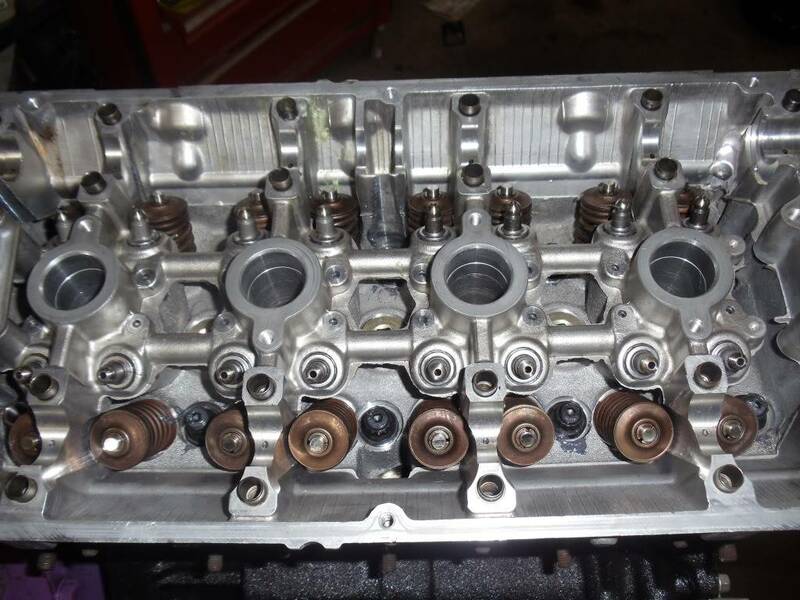 Grab your factory service manual and look up the cylinder head bolt sequence. You need to make three passes and the last pass will be 95 ft lbs. So first pass will be 35, then 65, then 95. The reason i do that is because when using an extension on a torque wrench, you have to compensate for the torque you lose through the extension. So basically the passes are 30, 60, 90. 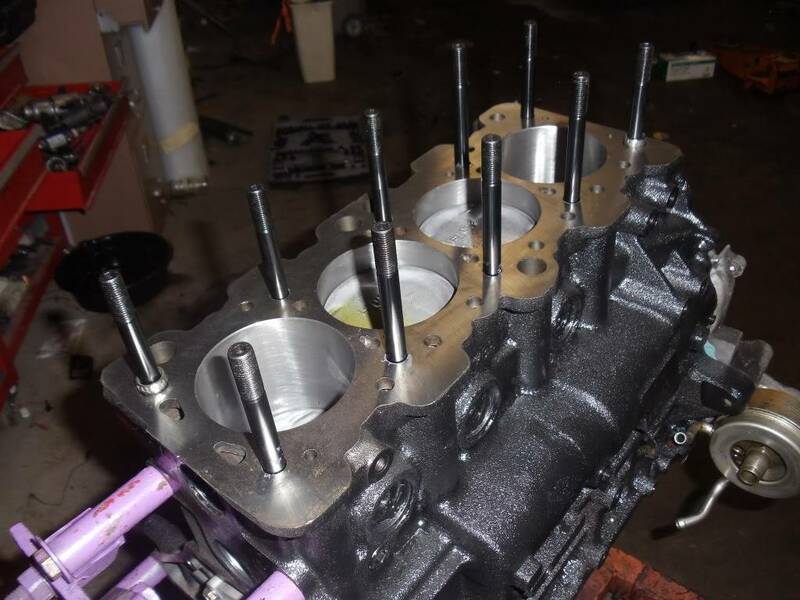 If your cylinder head didn't go over the dowels when you put it on, torque 1&2 on your first sweep and make sure it slid over the dowels. Step 11. After your three passes are complete, do a final sweep of 95 ft lbs to ensure theyre all torqued equally. You're done.